The 2018 Conservation Photography Tour is here. The deadline has been extended to May 1, 2019. Wisconsin Images For Conservation (WIIFC) is a nonprofit 501(c)(3) organization. 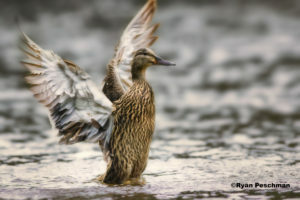 WIIFC's purpose is to promote land and wildlife conservation through photography in the state of Wisconsin. 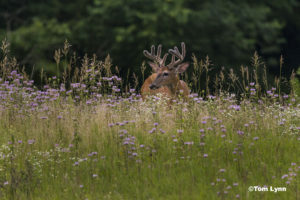 WIIFC has partnered with Milwaukee County Parks in Wisconsin to present the second Conservation Photography Tour from May 15 to May 1, 2019. 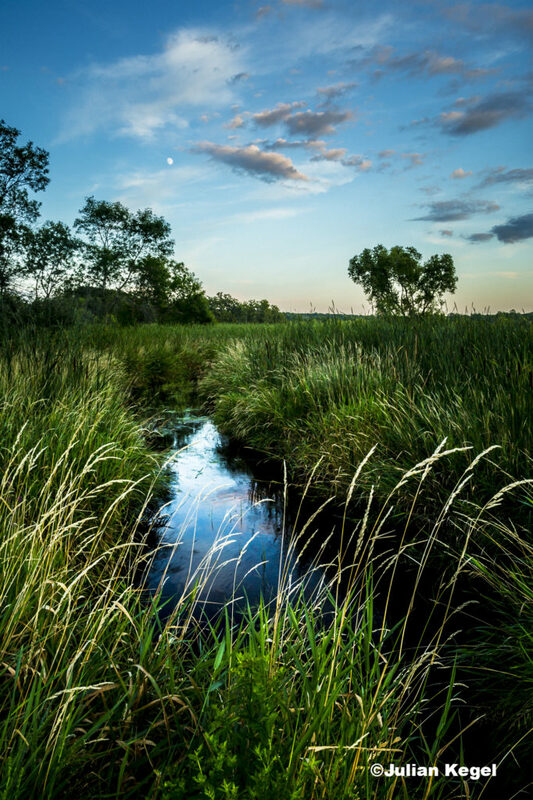 The Conservation Photography Tour will take place on preserved land in Wisconsin.